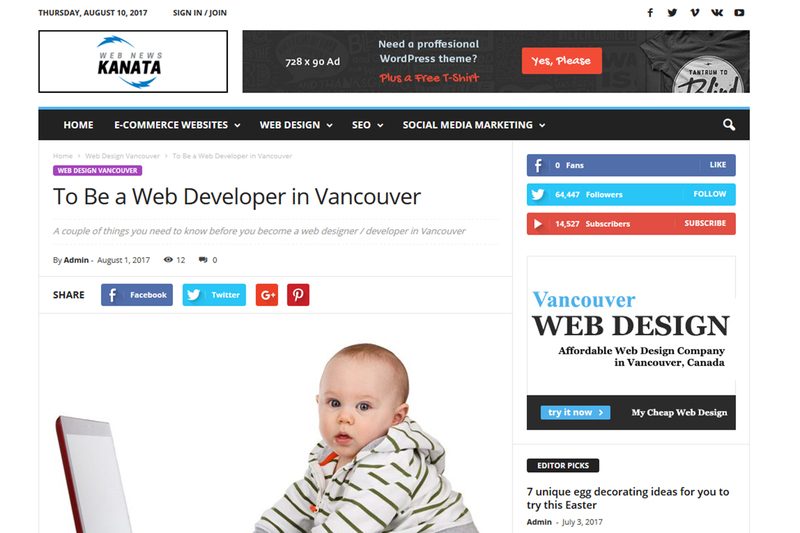 Kanata Web News was designed to educate the modern users of Internet and latest web developing technologies. 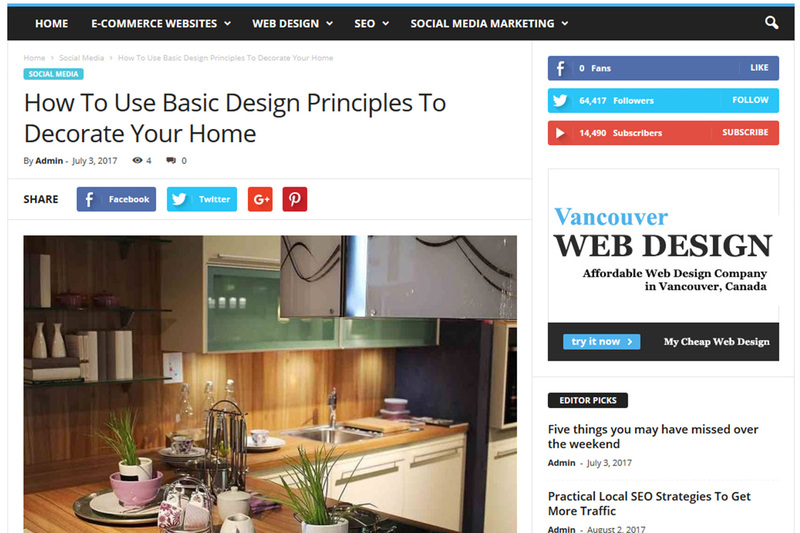 This website was requested to design in blogging style layout. The main categories such as eCommerce, Web design, Social media and SEO was given to us. We used WordPress Theme to design and develop this website. It was an easy task hence the customer herself was a WordPress user. So She provided us the template. Other than the development Web hosting and domain name was provided by us free of charge. At the moment, Kanata Web News is getting high traffic from all over the world. Since people can publish their articles in this website, a lot of people have come Kanata web news to publish their article. 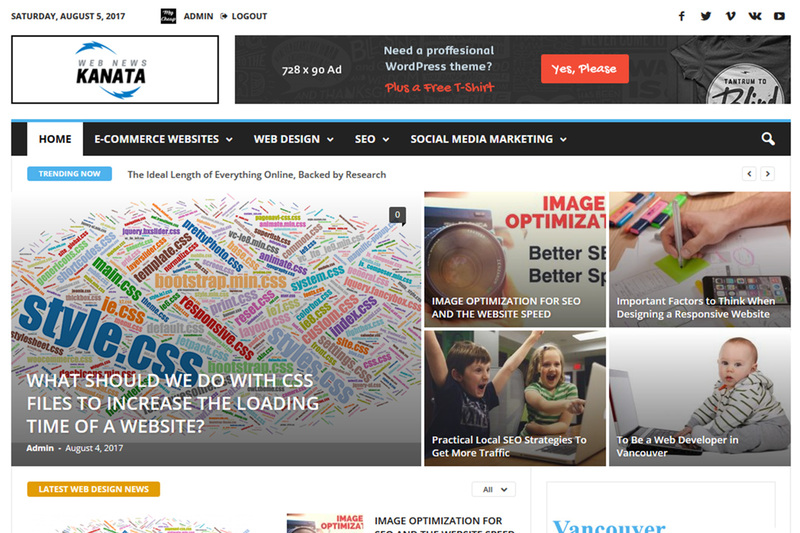 This website was created using WordPress, CSS3, XHTML and MySQL as web development technologies. 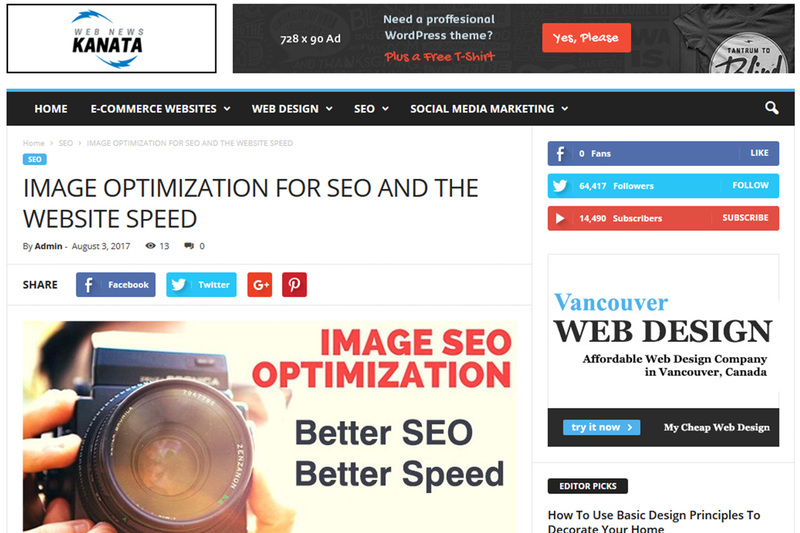 Other than that several WordPress plug-ins were also used to maximize the quality. 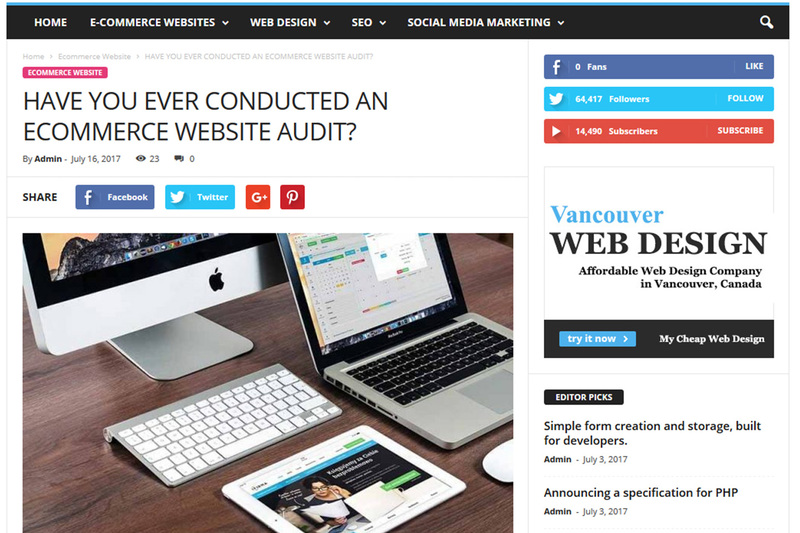 To Develop a Website Like Kanata Web News under our affordable website design package for your business. Contact us today.